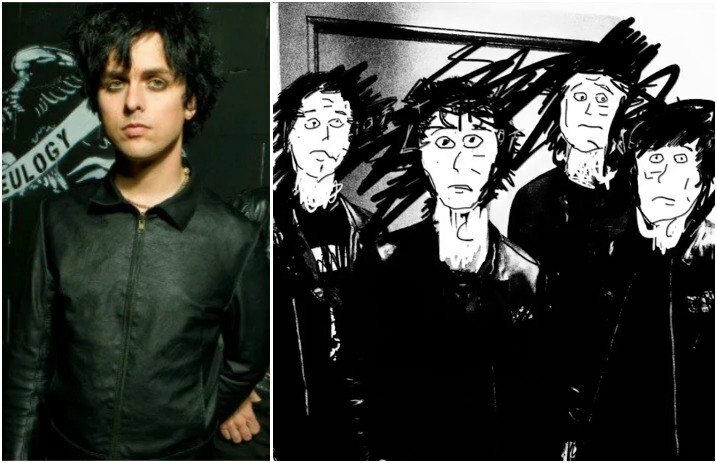 Green Day's Billie Joe Armstrong began teasing a new project, The Longshot, and their debut EP is finally here. You can pick up a copy of the EP here—and you better know we'll be jamming these tracks all day. Which song is your favorite? Sound off below!